Tamron has introduced two new lenses: tele-zoom SP 70-200mm f/2.8 and ultra-wide 10-24mm f/3.5-4.5. They feature improved optical performance and some new features to make image quality even better. These lenses are versatile, affordable, and definitely competing with Nikon and Canon in terms their prices. Model B023 is a wide angle zoom lens with the largest focal length range in its class (35mm equivalent is 16mm to 37mm). The lens was built upon its precedent, Tamron SP AF 10-24mm F/3.5-4.5 Di II LD Aspherical [IF]. Based on the popularity of its “big brother”, Tamron has created a new and improved version. The Model B023 embodies Tamron’s most advanced technologies, including the VC (Vibration Compensation) system, Moisture-Resistant Construction and Fluorine Coating. It features the first implementation of Tamron’s new HLD (High/Low torque modulated Drive). Lastly, the Model B023 has a new design derived from the design of the new product lineup in the SP series. Tamron 10-24mm f/3.5-4.5 Di II VC HLD is available for Nikon F and Canon EF mount. You can preorder it at the price of $499. 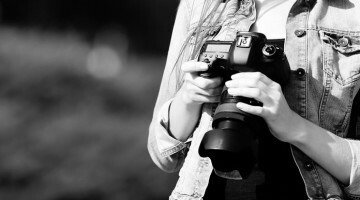 The Model A025 is a telephoto zoom lens for full-frame and APS-C DSLR cameras. Based on its predecessor, it enhances its features and implements some new ones. 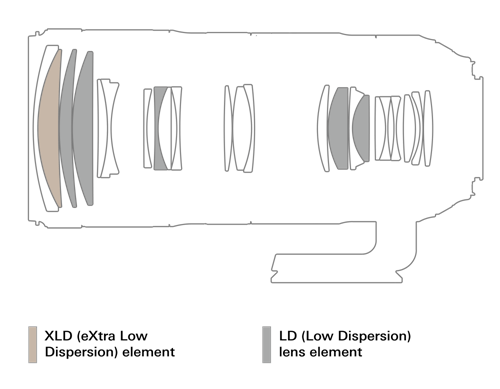 Tamron has reviewed optical, mechanical and electronic designs to increase autofocus speed and precision. They have reinforced VC (Vibration Compensation) functions and shortened the MOD. New features include eBAND Coating, Moisture-Proof and Dust-Resistant Construction, Fluorine Coating and compatibility with Tamron teleconverters. 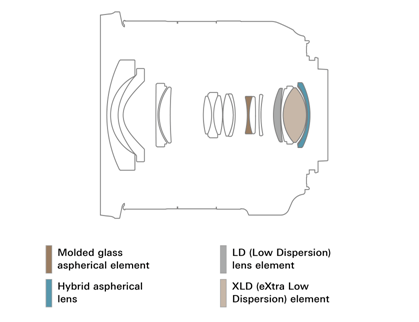 The lens design features a metal-based barrel for improved handling and ease-of-use. SP 70-200mm f/2.8 Di VC USD G2 is also available for Nikon F and Canon EF mounts. It’s available for preorders at the price of $1299. Both lenses are available for preorders, and shipping is expected to begin in March this year. As you can see, the prices are more than affordable, and the performances of the lenses are improved. So, will you consider upgrading your gear? I think I’ll wait to see the comparison videos and reviews. I’m in the market for a 70-200, and I’ve been looking at the older version of this Tamron, so if it’s an improvement, I may pick it up.